The world is filled with wondrous facts and we are so lucky that authors are bringing those wonders right to us through marvelous nonfiction books. Who knew? is a phrase I think every time I read nonfiction. These books landed on my bookshelf during this last year. I’ve also included a photo from one (or two) of the pages from each book, so you can get a sneak peek into the text. First up, You and Me Together, Moms, Dad, and Kids Around the World by Barbara Kerley. This book shows how families do the very same things all over the world. In the back there is a world map and a thumbnail of the photo in the book with more explanation. Spectacular Spots and Stripes of All Types are both by Susan Stockdale. The text is sparse but that does not mean these are easy texts. The vocabulary is rich. Additional information is included in the last pages. Planting the Wild Garden by Kathryn O. Galbraith shares the many ways seeds travel and take root to create a wild garden. The illustrations are soft colors and in a collage of many little boxes to study. Up in the Garden and Down in the Dirt by Kate Messner would be a great book to contrast with the wild garden. We discover that mama is not the only one who builds a nest in Mama Built a Little Nest. Jennifer Ward entertains as she teaches the reader all about birds’ nests. Did you know that the cowbird, whydah, and cuckoo lay eggs in nests and let the nesting bird raise their young? Steve Jenkins and Robin Page continue to develop books with a unique perspective. Within the pages of this book you can learn not only How to Swallow a Pig, but also how to woo a ewe or decorate like a bowerbird. Hippos Are Huge, but they are also one of the most deadly animals in Africa. Jonathan London has filled this book with fascinating facts about hippos. “Nature excels in the least things.” A quote from Henry David Thoreau was the inspiration for Least Things, Poems About Small Natures by Jane Yolen and photos by her son, Jason Stemple. Each “least thing” has a haiku plus an additional snippet of information. Are you intrigued by whales? If the answer is yes, find The Blue Whale by Jenni Desmond. Every page delivers. This has become one of my favorite books. Wonder what new titles I will find next? 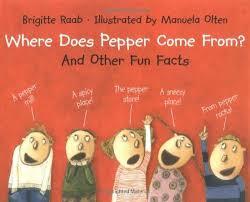 Where Does Pepper Come From? And Other Fun Facts by Brigitte Raab: “Why do snails carry houses on their backs? Because they love to go camping! No! The shell of a snail protects it from predators and from the hot sun.” How fun would it be to make up a silly answer, but then follow up with the facts you’ve researched. 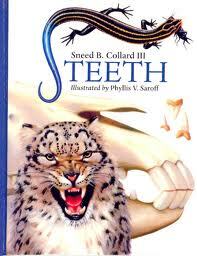 Teeth by Sneed B. Collard: Teeth are not just for eating. You will learn that some animals attract a mate by displaying their teeth. 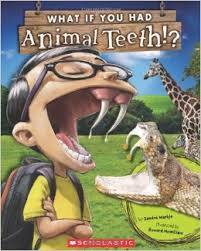 Another interesting fact is that some animals have teeth on their tongue or in their throat. What If You Had Animal Teeth? by Sandra Markle: What if is always a powerful question to pose. What a great follow up to the previous book! 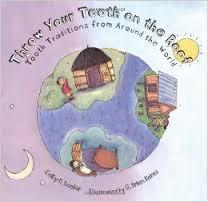 Throw Your Tooth on the Roof, Tooth Traditions from Around the World by Selby B. Beeler: Not everyone believes in a Tooth Fairy. There are many places where a mouse takes it and leaves money. So many interesting traditions with teeth are explored in this book. 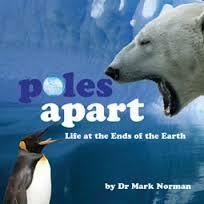 Poles Apart, Life at the Ends of the Earth by Dr. Mark Norman: I love the layout of this book. It opens top to bottom. Facts of the North Pole are on the top with the South Pole matching information on the bottom page. What a great way to compare and contrast! 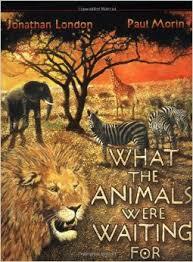 What the Animals Were Waiting For by Jonathan London: This book tells the story, in verse, the cycle of life on the African savanna. Photos are intermingled with paintings. 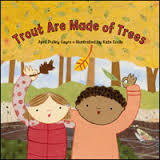 Trout Are Made of Trees by April Pulley Sayre: This book is a fun way to look at the food chain. 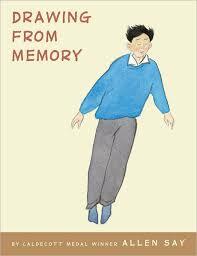 Drawing From Memory by Allen Say: This book is part graphic novel, part narrative history, and part memoir as Allen Say tells his story. As a child, he loved to draw, but this was not acceptable to his father. He lived on his own from the time he was twelve. What an interesting story he shares! 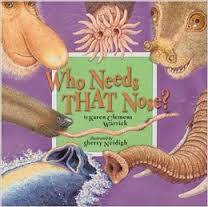 *Who needs a nose like that? A monkey. Were you right? I hope I’ve piqued your interest in one or two titles. 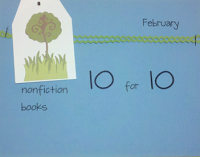 Nonfiction has come a long way! For more titles check out this link. Thank you Cathy Mere, Reflect and Refine: Building A Learning Community and Mandy Robek, Enjoy and Embrace Learning for letting us share books. Lately nonfiction reading has become a hot topic. 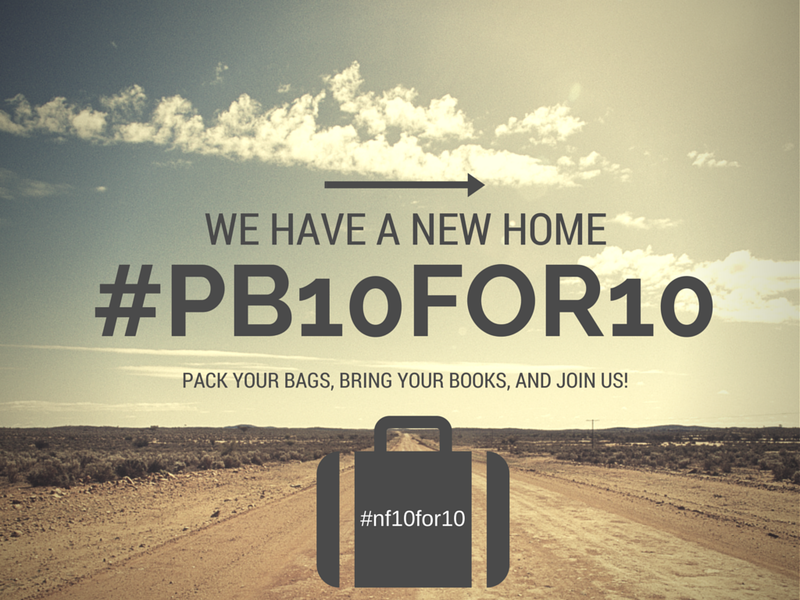 Researchers are telling us that we are not spending enough time with nonfiction books. I must admit (picture head hanging low) I did not regularly read nonfiction to my students. My read aloud books were always fiction. However, if I were to be back in a classroom today, that would not be the case. I have discovered nonfiction authors that I absolutely adore. I cannot get enough of their books. 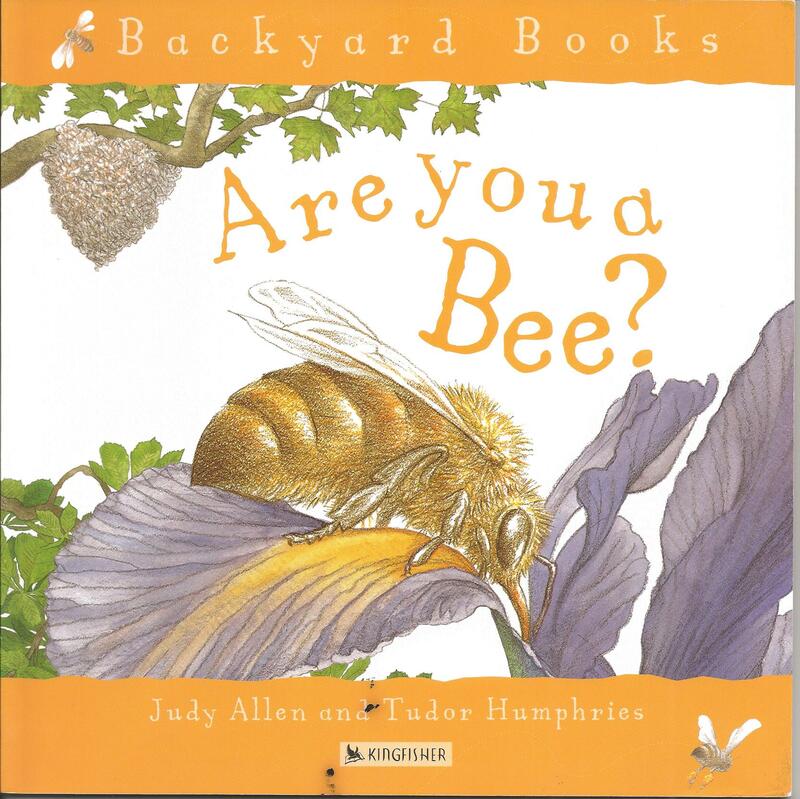 Are You a ______ (insert one of the following words: Bee, Ant, Butterfly, Dragonfly, Grasshopper, Ladybug, Snail. Spider)? by Judy Allen and Tudor Humphries. This series of books brings the life the the previously mentioned creature to life in relation to the reader. 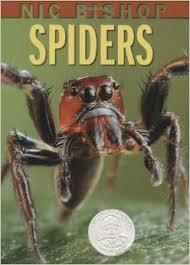 This is a format I could see students using to create a book on a creature they research. 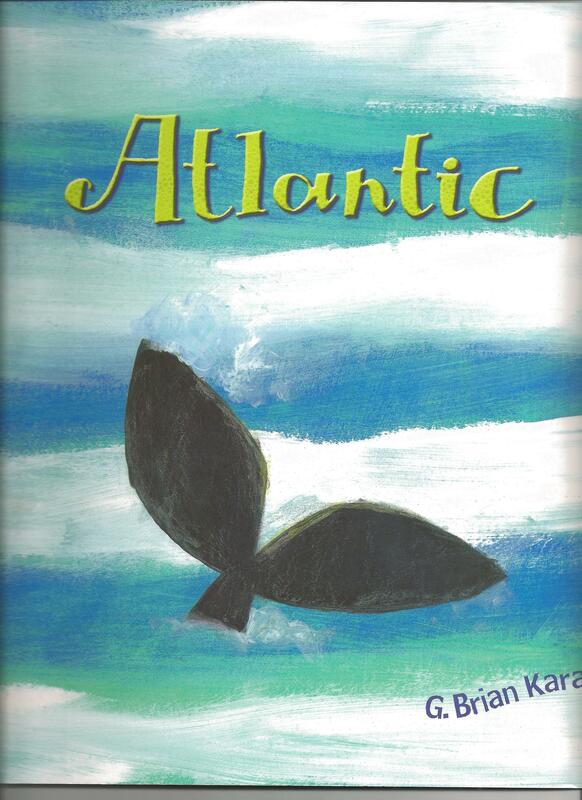 The voice in Atlantic by G. Brian Karas is the Atlantic Ocean. This book is a favorite to demonstrate the power of word choice, plus the added bonus of being in told in the first person. I am a sucker for books in the first person (as you will see). 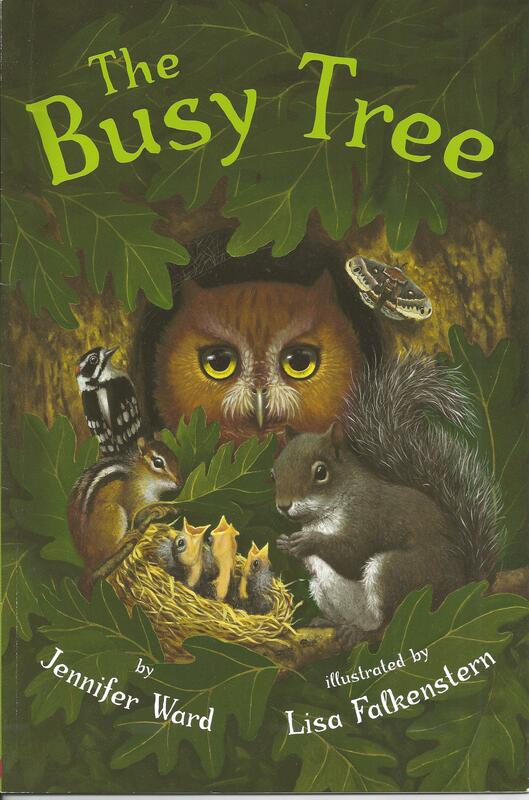 The Busy Tree by Jennifer Ward is another first person text, but this one has the added element of rhyme too. The tree explains each part and who lives within. 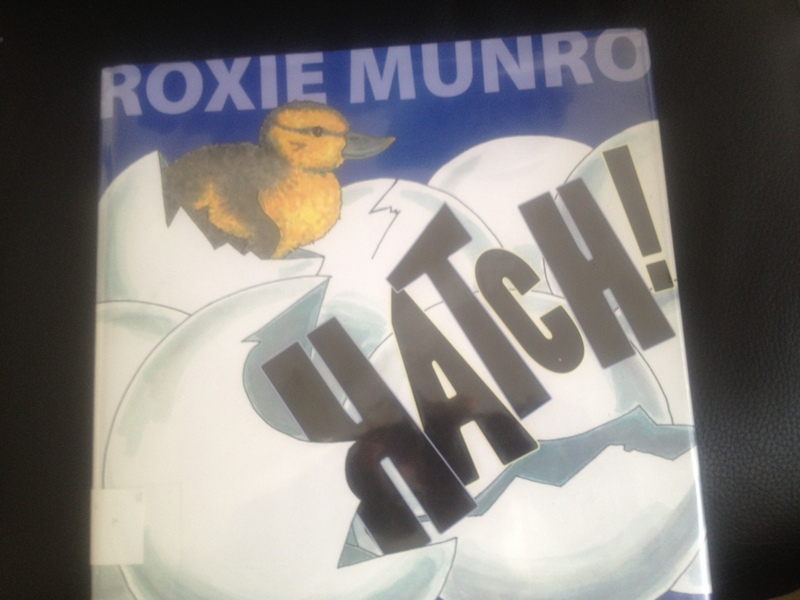 Recently I discovered at the library Roxie Munro’s book Hatch! “Can you guess whose eggs these are?” is the opening sentence for each egg. Clues are given about the bird, then you turn to the page to find the bird drawn in its habitat with the egg hatched. Additional information is given at the bottom of the page of other animals you can find in the habitat (they are in the picture too). This is a large book as it is 11 x 11 inches, so the eggs are not drawn to scale. I love Diana Aston and Sylvia Long’s books! I want to own them all, but for now I must be satisfied with A Butterfly Is Patient. The vocabulary opportunities abound in this (and all their books). 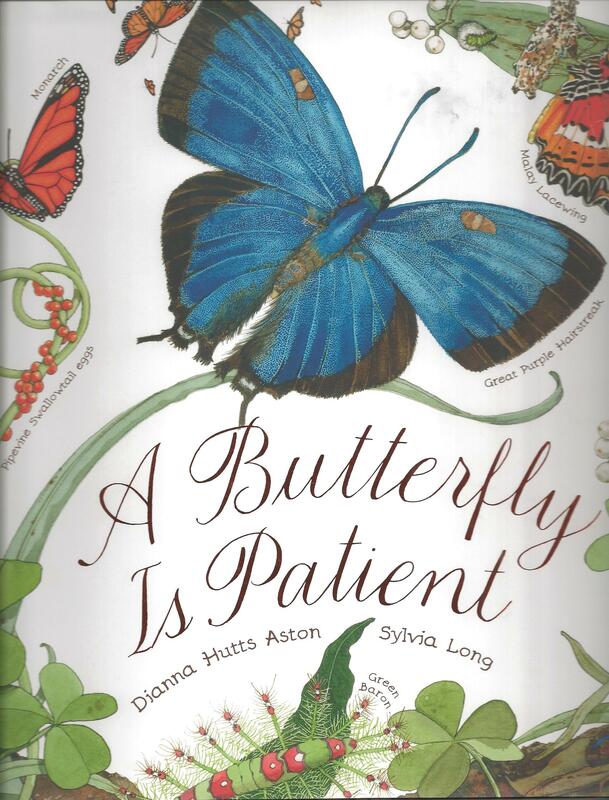 “A butterfly is magical,” don’t you want to read to find out why? The end pages will entertain for hours as you match up the caterpillars with the butterfly. Literary nonfiction has grabbed my attention and it won’t be letting go for a long time. 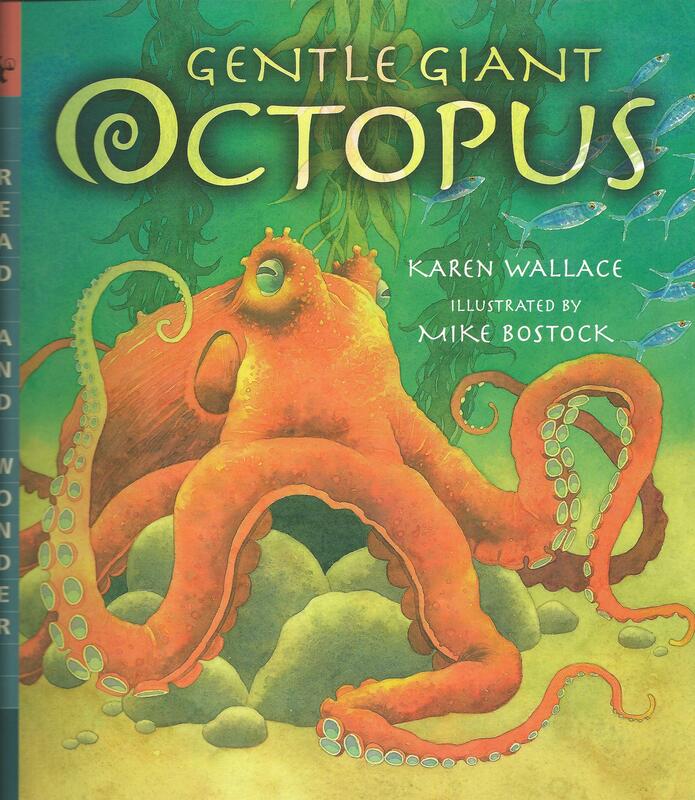 Gentle Giant Octopus by Karen Wallace is a must have. This text will allow students to infer and visualize. “An octopus sinks like a huge rubber flower.” Additional facts in another font allow students to discover more about an octopus. Now we are getting down to my two favorite nonfiction authors. I will only share two of their books, but they have many more so check them out and see what else they have written. White Owl, Barn Owl by Nicola Davies is another literary nonfiction title. 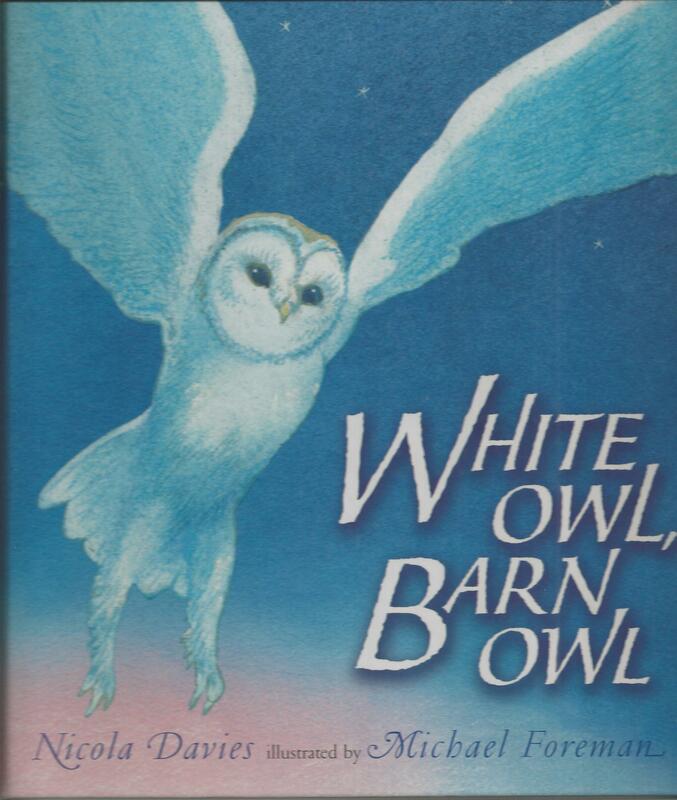 You learn about barn owls through the story of a grandpa and his granddaughter who build a nest box for the barn owl. Then in Surprising Sharks you don’t have a story, but Nicola Davies talks directly to you as you learn facts about specific sharks. This book has great text features. Finally, my number one author for nonfiction, Steve Jenkins. It is so hard to only name two books, I love them all! 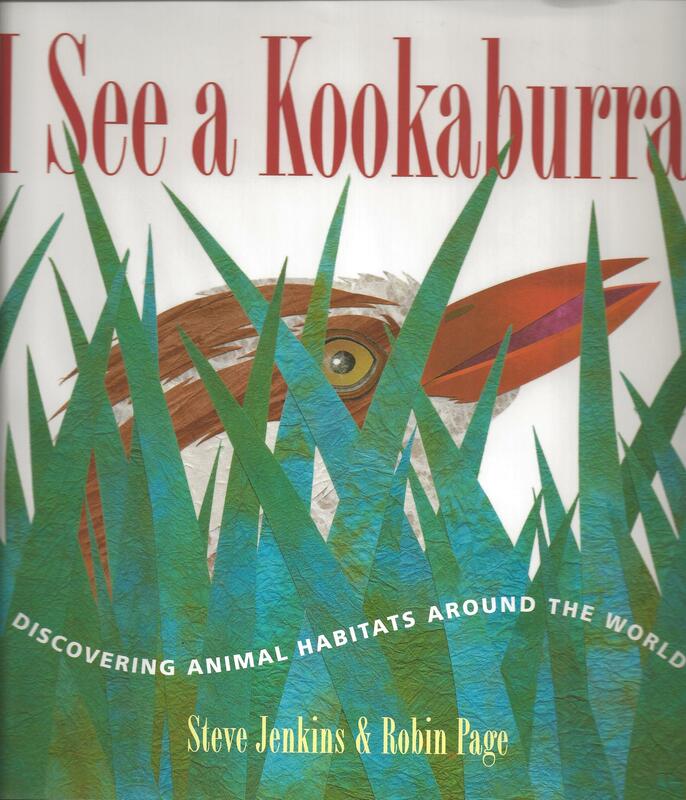 I See a Kookaburra! focuses on six different habitats all over the world. He has included eight animals in each habitat, plus an ant. Of course the end always gives you more information about the habitat and the animal. 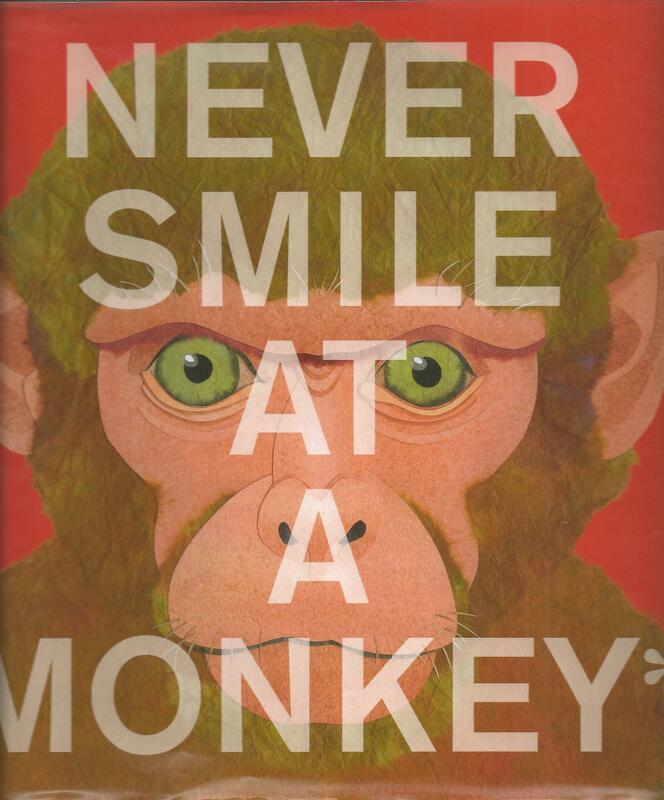 Never Smile at a Monkey* *And 17 other important thing to remember is collection of cautions, should you meet some of these animals. The warnings are all alliterative. Once again, the trademark of Jenkins (besides the incredible paper art) are the additional facts you find because he has whetted your appetite to know more. So there you have my favorite nonfiction titles, today. I am so excited that authors have created such engaging books for our students to read. I can’t wait to read about everyone’s favorite nonfiction!